Living in dry climate comes from high mountains of morocco. 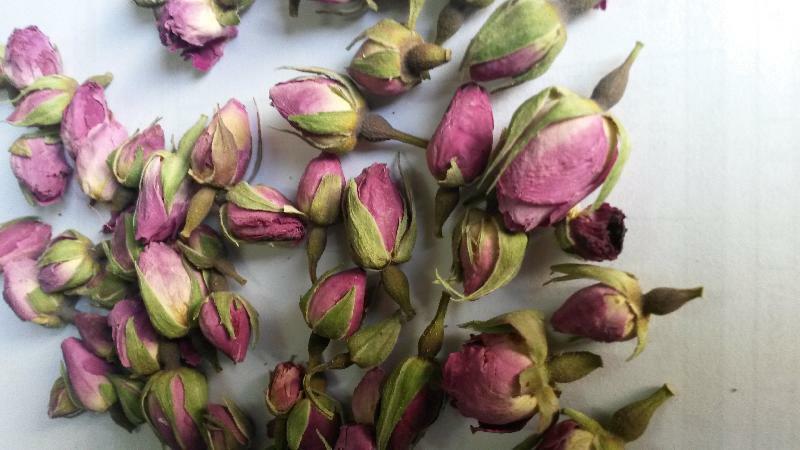 our pink rose buds are sun dried.hand picked in the early morning to keep color n fragrance. we select the close ones as buds. we select petals we select open flowers all of pink frangrant roses of morocco origin. we sell in bulk carton packed.